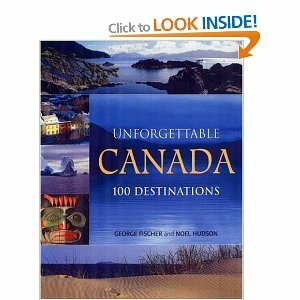 Canada has lots of great places to visit, and lots of great places to spend the night when you need a rest from traveling. We all know that hotels aren’t cheap, and that some campsites are safer than others, but the reality of any traveler’s situation is that accommodation costs will likely eat up a lot of their budget unless they’re staying with friends or family. Don’t let the fact that you only have one uncle in Toronto, or an estranged sibling somewhere in Nova Scotia, or no family at all in Canada stop you from coming to visit, because I’m going to show you how to make better choices when booking places to stay. Since I can’t predict every stop on your itinerary, I’m going to suggest some tips that have helped me keep costs down when I’ve done the cross-country trip myself! The first thing you have to do is give yourself a budget, and do your best to stay within it. I always encourage people to take their total travel budget, and subtract the cost of your flights, car rentals, or other transportation costs; then, decide whether or not you care about eating home-cooked meals, going to restaurants, or if you’d rather survive on ramen and crackers for the majority of your trip to keep costs down. Transportation, food, accommodations, and attractions are the four major parts of traveling, and wanting to live it up in one area means that you’ll have to make sacrifices in one of the other parts. Take the money you have left over after subtracting all those things, and that’s now your accommodations budget—if you’re not happy with it, either find the cash to afford something nicer, or cut down in another area of traveling. It’s even easier than trying to get a payday UK. The most helpful tip I can give to you when you’re first planning your accommodations is to consider staying outside of major cities; for example, if you’re stopping in Toronto, consider staying in Mississauga or Brampton, and either driving or taking public transit into the city. I did this when I wanted to visit Montreal earlier this year. I ended up staying in LaSalle, which is a borough just outside the heart of Montreal, and drove into the city every day, finding free parking spots to keep costs down. I thought that gas prices would really eat into my budget, but I was surprised to see that I saved over $200 by staying in LaSalle instead of AirBnB’ing in downtown Montreal like I’d initially wanted to do. I also noticed that hotels in the suburbs and outside of the cities tend to be cheaper while including free breakfasts, mini fridges, and other amenities that allow you to save money in other areas of your trip. I try to compare costs for AirBnBs, hotels, and motels, but if you’re okay with hostels and bed & breakfasts, then you should look at those too. Make sure you read all the reviews you can, look at all the pictures closely (take not to see if they’re showing you the bathroom properly, sometimes hosts will draw the shower curtain to hide dirty bathtubs etc. ), and see how accessible the city is from the locations you’re looking at. If you’re traveling in the late spring, summer, or early fall, then you’ll be able to camp if you’re up for it. There are thousands of campsites all over the country, and they’re all very inexpensive to stay in. You can choose from provincial campgrounds, owned by the government and so require a park permit fee and a camping fee, and private campground that often end up being cheaper than the provincial campgrounds. Different campgrounds have different amenities, so you’ll have to do your research, but spending the night in a tent or in a sleeping bag is a great way to save some money if you feel like you can manage it. 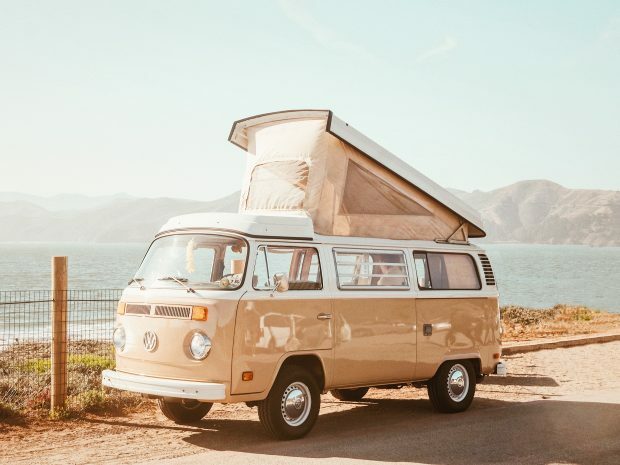 If you have an RV, this is also something to consider– which sounds like a given, but I’ve seen a lot of RV owners who drive up from the States not know that they can stay at these parks. Cottages are also a good option to consider if you’ll be traveling through a lot of rural country, though I would only look at them if traveling during the spring or fall, because the off-season is significantly cheaper. My partner’s parents have a cottage by Lake Cordova that’s absolutely stunning, and my parents have a cottage by a river in New Brunswick, and I’ve seen how much my partner’s parents charge to people booking in July compared to those booking in September or October.